#inovativecoffeefilter #FriendlyWelcome Are you a coffee lover? Is coffee what starts your day and keeps you going during the day? I have 2 products to tell you about that are both economical. 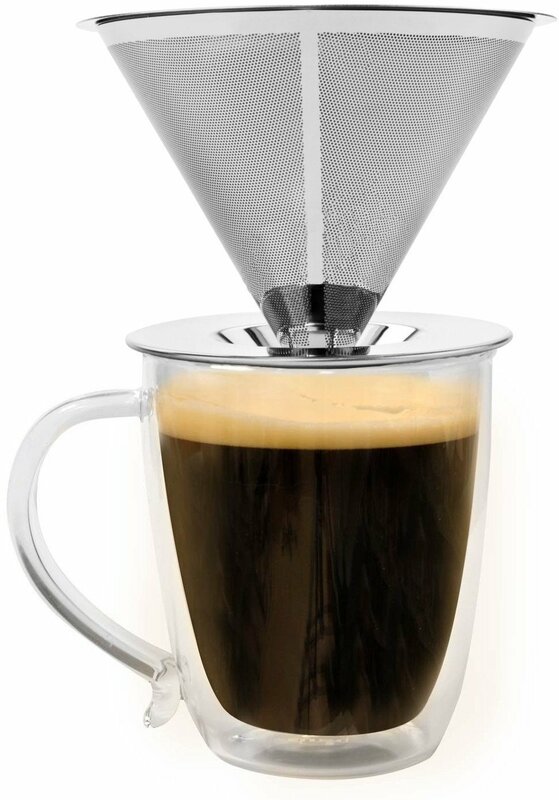 The first is the Paperless Coffee Filter. Just put your favorite coffee grounds into the filter, place it on top of your favorite cup and slowly pour nearly boiling water in. Allow it to drip through into your cup and you have a delicious cup of coffee.When it's done dripping, just dump the grounds, give it a rinse and it's ready to be used again. This saves you money, plus it's very ecologically responsible to use instead of paper filters. The second product is the Caffee' Verde-Keurig 2.0 Reusable Carafe Filter. This is a real money saver! Have you bought the little KCups in the grocery store lately? Holy Cow! They are expensive! 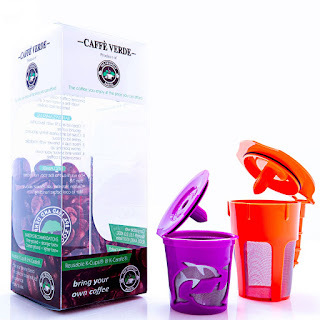 With this product you can use your favorite coffee or loose leaf tea. 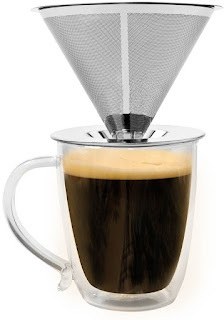 The 2 different sized cups allow you to brew one cup, or a whole carafe full. Just put your favorite coffee grounds or loose leaf tea into the KCup and let it brew. When it's done, empty the cup. give it a rinse, and it's ready to use again. I'm all for saving money when and where I can. Both of these products do just that.